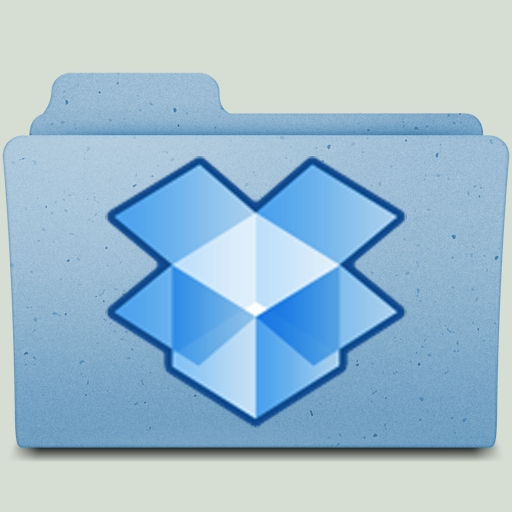 Dropbox is a simple cloud storage file synchronization tool. With dropbox you’ll have access to your files anywhere. How it works: You download the program for free from the website, and it installs a dropbox folder right on your computer. Everything you save on it is automatically updated in the cloud storage and you can access it online from your account wherever you are. You can save files on it and separate into folders for easy organization. The best part is that it works like any other folder. You can attach files to emails just like as if it was saved on your desktop. The best feature is probably sharing. You can allow your friends access to your dropbox folder – so you don’t have to upload all your pictures to Facebook and have the whole world see them. You can just upload to a dropbox folder and give your group of friends access to the folder. It’s extremely easy to operate and navigate and even works on mobile devices and tablets. Pricing: First, there’s Dropbox Basic, which gives you 2GB of storage at no cost. Second, if you need more space, you can pay $9.95 per month for 50GB or $19.99 per month for 100GB for Dropbox Pro 50 and Dropbox Pro 100, respectively. Oh and for every friend you refer, you even get a bit of extra free space which can add up quickly! Its a superb service that I highly recommend.